Chennai Super Kings made a comeback in IPL 2018 after 2 years and straight away proved their supremacy by winning the title for the third time. With this victory, the CSK skipper MS Dhoni has also silenced all his critics who were questioning his ability to play and lead because of his increasing age. MSD is known for his love for bikes but he also has a great taste when it comes to cars and not just Mahi, other few CSK players also have a good collection of cars. 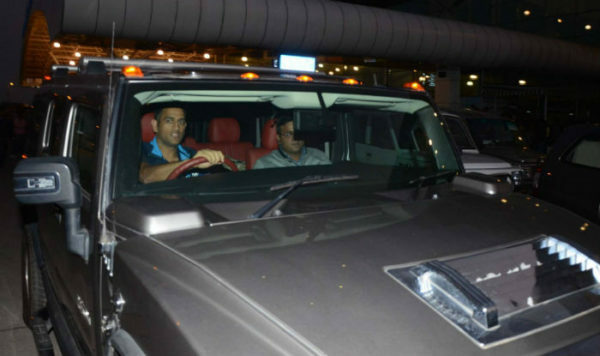 Mahi owns some really remarkable SUVs such as Mitsubishi Pajero SFX and Mahindra Scorpio but Hummer H2 (approximately Rs 75 Lakh) seems to be the special one in his collection. The monster weighs 3 tons and has a 6.2-litre V8 petrol engine that produces maximum power of 393 bhp. 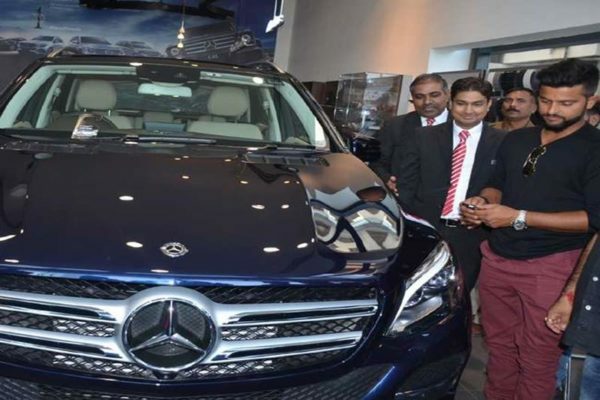 Another car which is the highlight of Dhoni’s collection is Mercedes Benz GLE priced almost Rs 74.58 Lakh. 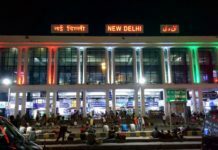 It is registered in Maharashtra and used by Dhoni for his travel purposes whenever he is in Mumbai. His other cars include Ferrari 599 GTO, GMC Sierra, Audi Q7 and Land Rover Freelander 2. 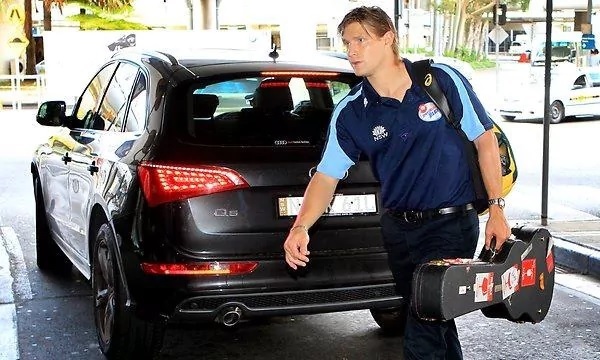 The Australian cricketer owns one of the safest SUVs in the world – Volvo XC60 and its ex-showroom price in India is Rs 55.90 lakh. Audi Q5 is another mid-size premium SUV which is owned by Shane and it is priced in India at Rs 53.25 lakh. The Turbanator is known for his antics both on the field and off the field. He has played for Mumbai Indians for quite a long time before joining CSK. 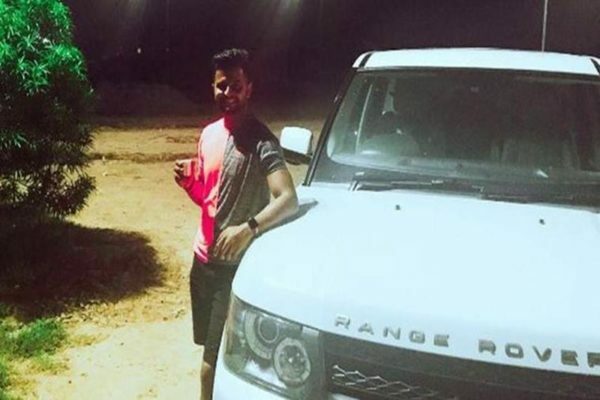 The cricketer from Punjab loves cars and SUVs and is the proud owner of Hummer H2 worth Rs 75 lakh and Mercedes-Benz GLS and if you remember, his wedding car was Rolls Royce. The cricketer from UP has been playing for Chennai Super Kings for quite a long time now and he loves to drive Porsche Boxster. 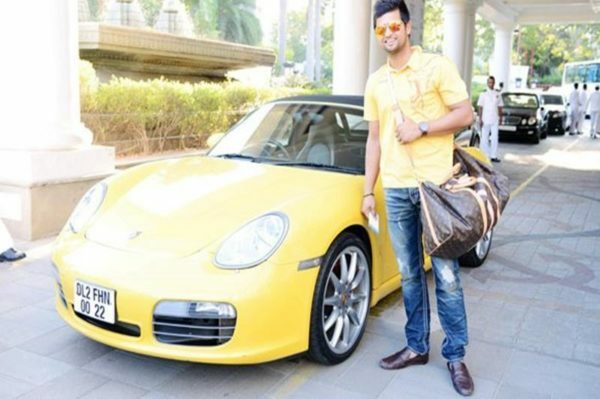 The color of the car is yellow and it is completely in sync with the uniform of CSK players. Raina gets his favorite care transported to the location where he has to stay for a long time. The Porsche Boxster comes with 3.4 liters, flat-6 engine that produces maximum power of 326 bhp. 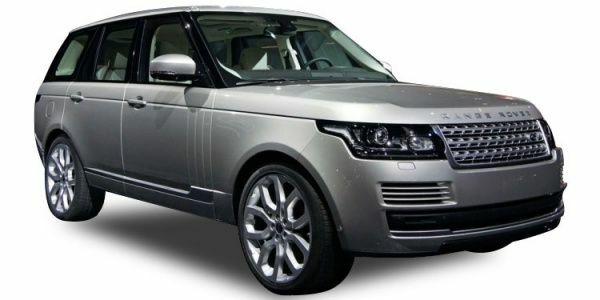 Another car which Suresh Raina owns is Land Rover Range Rover Vogue of around Rs 2.16 crore. This car seems to be a favorite of many as it is owned by a number of celebrities. 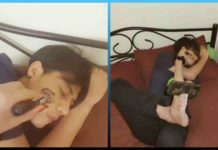 He also owns a Mini-Cooper and Mercedes GLE that comes in Cavansite Blue color and is more used by his parents. 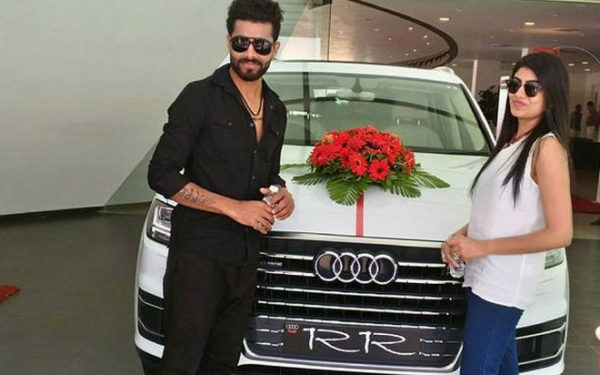 Another Chennai Super Kings player Ravindra Jadeja is the owner of luxurious SUV Audi Q7 worth Rs 74.43 lakh approximately. He has been seen driving this SUV many times and it is gifted by his father-in-law. 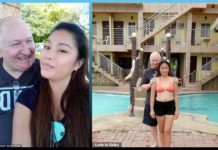 Also, Read This Girl’s Is Going Viral In America, Here’s Why! 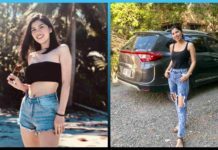 Check Her Pictures! 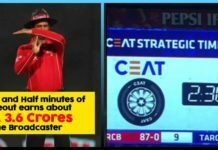 The West-Indian cricketer is known for playing big shots when he is on the field and as far as cars are concerned, he loves to drive the Range Rover whose price is approximately Rs 1.66-3.44 crore. 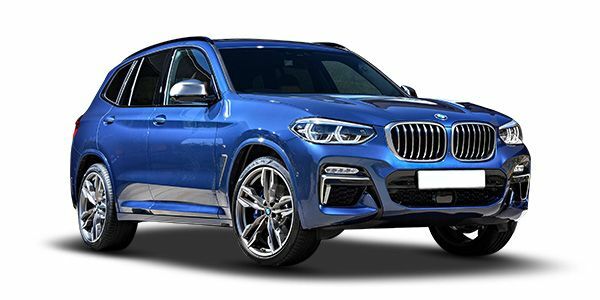 The Indian cricketer who represents Tamil Nadu in domestic cricket and also plays for Chennai Super Kings loves to drive BMW X3 priced between Rs 58.45 and 66.29 lakh. Do you know about car collection of more CSK players? Add to the list!